The research has been done, the results are in, and the students are ready to show you all of their hard work! 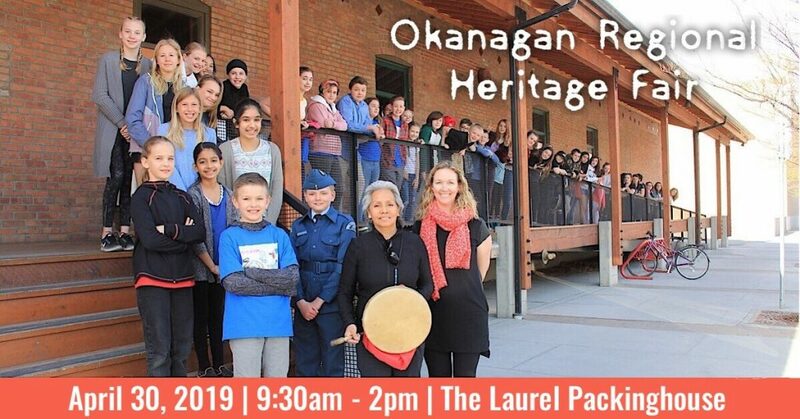 Join us for the public viewing of the Okanagan Regional Heritage Fair! Winners will move on to compete at the provincial level. The awards ceremony will start after the public viewing, at 2pm.